A new company has officially entered the modern-day space race. 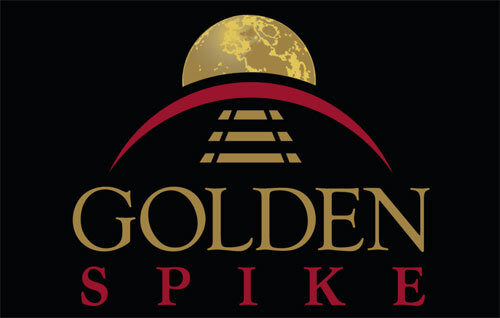 On Thursday, December 6, the Golden Spike Company announced that it plans to provide shuttle service to the Moon. 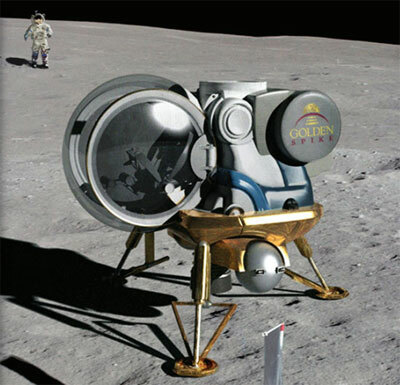 Golden Spike plans to fly crews to the moon starting in 2020, and says it can be done for $1.5 billion per flight. The company reportedly plans to reduce costs by developing partnerships with other aerospace companies to use rockets that already exist or that are currently being developed. By doing so, the company would only need to develop and build lunar landers and special Moon spacesuits. During the December 6 press conference, Golden Spike explained the company’s proposed launch process. Wired.com reports that this process would require four separate launches. They will first launch two exiting rockets to bring a spacecraft and lunar lander into orbit around the moon. A second two launches will get people to the lander, where they will descend to the lunar surface and conduct an expedition before launching back to lunar orbit and then back to Earth. In addition to offering its Moon taxi service, Golden Spike hopes to drive human presence in space. With Newt Gingrich on the company’s board of advisors, this isn’t surprising.